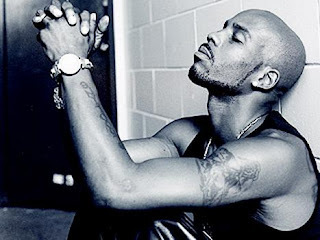 Something new from the dark knight DMX called Sucka 4 Love. This is just the beginning, looks like D is serious about making a come back. Where My Dogs at?